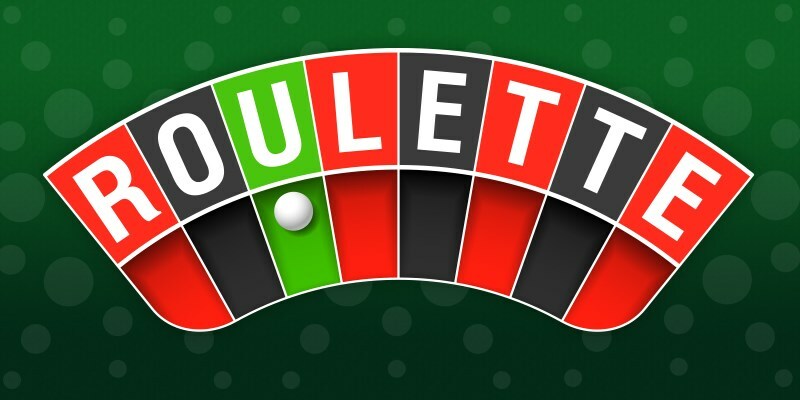 Roulette is one of those casino staples that a lot of people might take for granted – if you go to the casino you might not be surprised if Keno, Faro or games like Pai Gow aren’t available but you’d be stunned if you found that slots, blackjack and roulette were all unavailable. But of these casino staples, roulette is definitely the outlier. When it comes to games like Blackjack or Craps, their often adaptions of games played throughout history with either a deck of cards or a pair of dice (even Slot Machines were originally used to simulate playing Poker), but roulette is almost unique in that it really is the only game of its kind. But where did such a unique game come from? The answer lies in the 17th century with a French physicist and statistican, Blaise Pascal. While not a gambler himself, Pascal is most famous for developing a philosophical belief known as Pascal’s wager derived from the Catholicism he converted today, consisting of a rational argument for believing in god. This, along with his contributions to mathematics (including, perhaps ironically, pioneering the field of probability in mathematics) have made him famous as one of history’s finest minds – and also, quite possibly, the inventor of roulette.